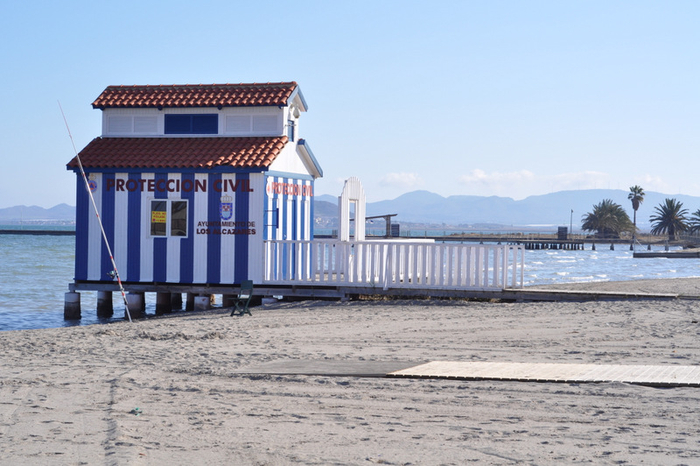 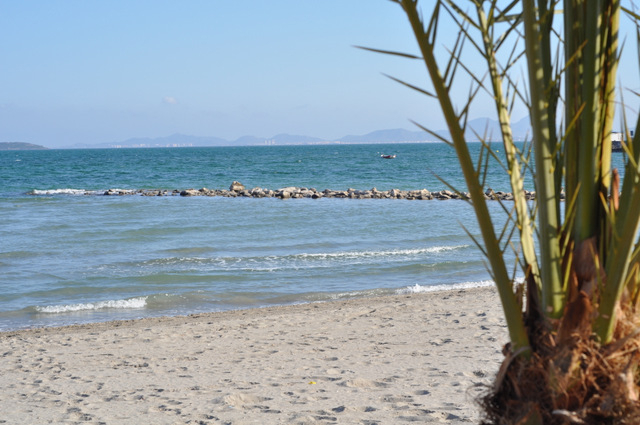 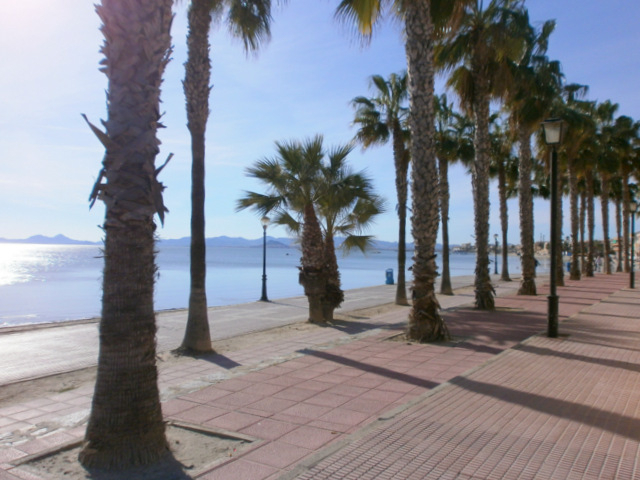 Los Alcázares boasts 7 kilometres of fine sandy beaches The municipality of Los Alcázares, located in the south-east of the Murcia Region on the landward shore of the Mar Menor, boasts seven kilometres of fine sandy beaches, linked together.. 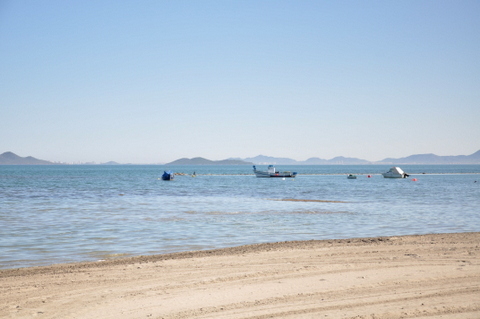 The beach of La Concha hosts the Club Náutico at the southern end of the seafront walk in Los Alcázares All of the Los Alcázares beaches are located on the shore of the Mar Menor and offer safe bathing conditions, clean and well groomed sand..
Playa Carrión is a high occupancy urban beach in Los Alcázares The second most southerly of the seven beaches which extend for 7 kilometres in Los Alcázares is Playa Carrión, an urban Q for Quality beach with fine soft sand and several access..
A well-equipped urban beach on the shore of the Mar Menor This well-equipped urban sandy beach on the shores of the Mar Menor is situated between Calle Telégrafos and Plaza de la Pescaderia in La Azohía, and has been awarded a Q for Quality flag..
Playa del Espejo in Los Alcázares is over 1km long This urban beach is 1,200 metres long, but while this makes it one of the longest stretches in the group of beaches that make up this coastal resort, it is also the narrowest at only 15 metres, making.. 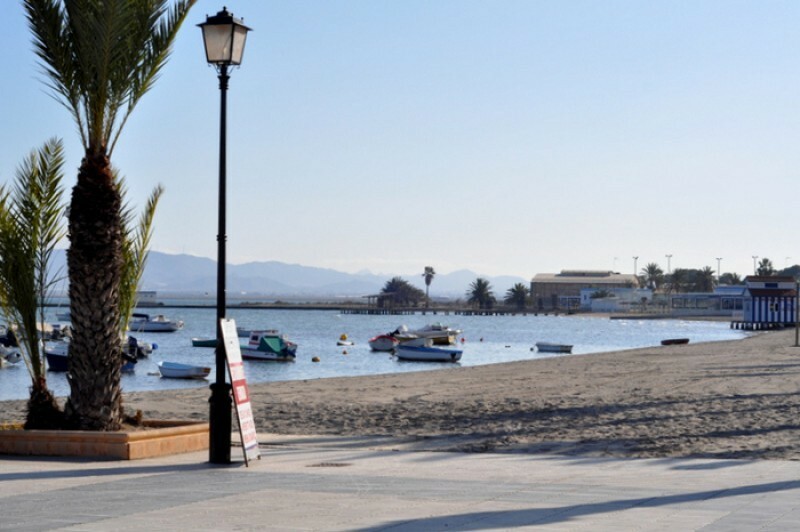 The Las Palmeras beach in Los Alcázares is wide and sandy with good facilities This urban sandy beach is a kilometre long and at 30 metres is the widest one in the municipality of Los Alcázares. 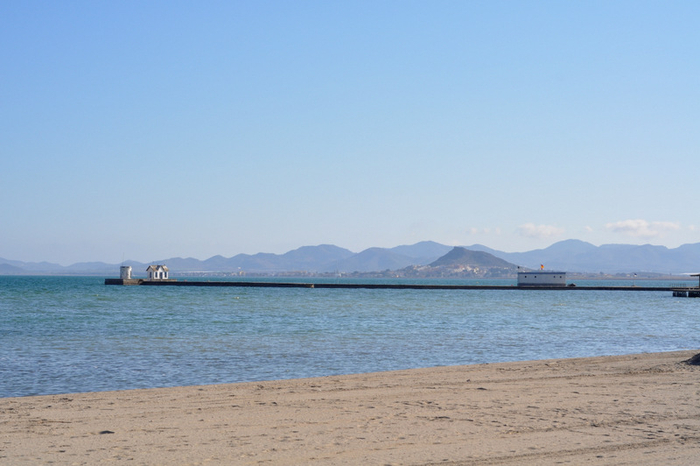 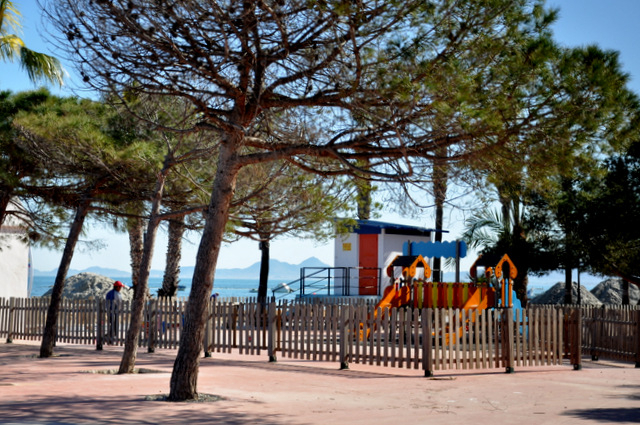 The beach is backed by a residential area, and..
Playa Los Narejos is home to good sailing facilities This sandy urban sandy beach is by far the longest of the group of beaches that make up the coastline of Los Alcazares at 1,500 metres. 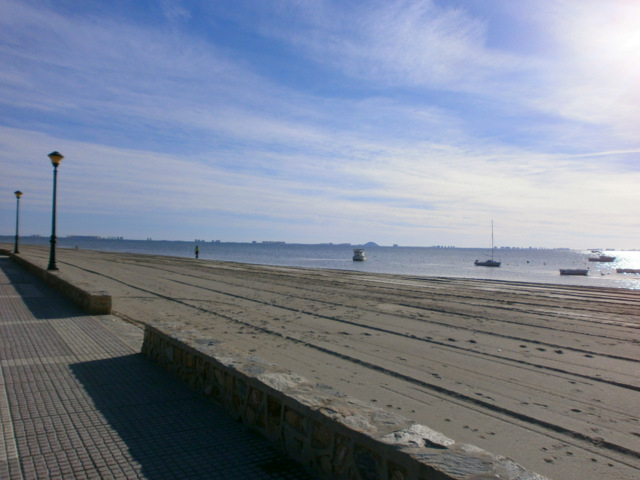 It is also one of the narrowest, giving easy access to the..
Playa de Las Salinas is a popular Kitesurfing corner of the Mar Menor This 1,200-metre-long beach stretches from Calle Pintor Delacroix and towards the airport of Murcia-San Javier and the outskirts of Santiago de La Ribera. 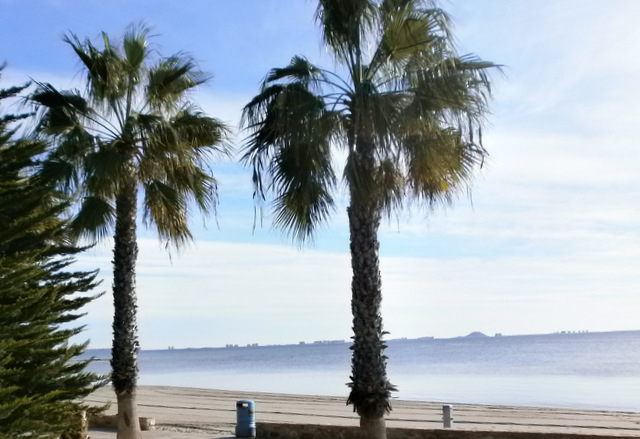 At 25 metres it is also..